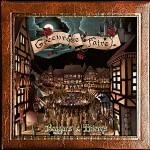 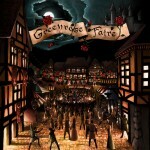 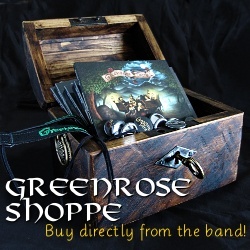 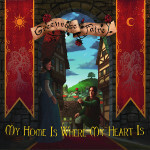 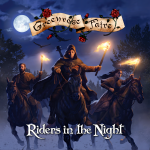 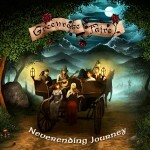 Greenrose Faire plays catchy folk rock with influences from medieval and Celtic music. 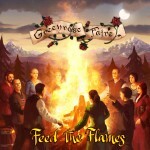 (2009, GRFCD-001) The first three-tune promotional CD was released in January 2009. 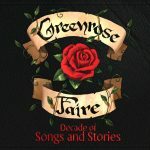 It contains the following songs: Greenrose’s Faire (2’49) Silent Sound (2’39) Raindrops (4’22) Recording&mixing: Niilo Sirola Artwork: Veli Nyström The single is still available in digital form for example in these stores: iTunes, Amazon MP3, CD Baby.